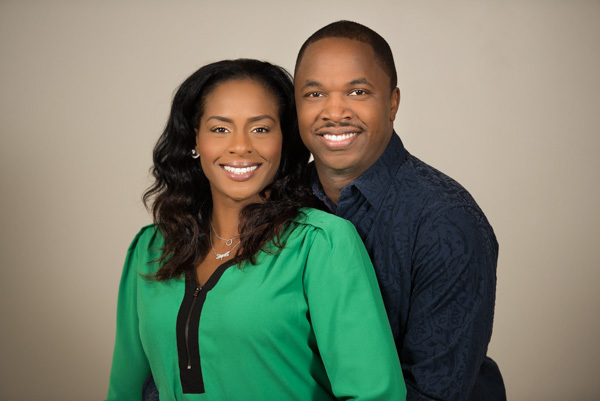 Derrick and Zelphia Raines are the Lead Pastors of Excel Church, in Jacksonville, Florida. They have been devoted to each other in marriage for 19 years and have a son and daughter, Marvionte and Zahria, who serve alongside them in ministry.Their mission is to help people win in life. Their heart and passion is to see the lives of people advance and change through the Word of God. They purpose to create an environment conducive for Christ to become the Final Authority in the lives of people. 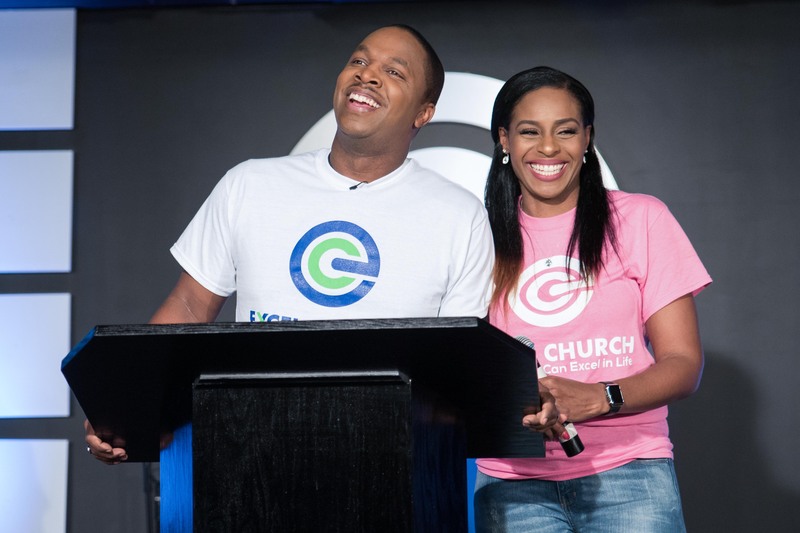 Pastors Derrick and Zelphia believe the greatest among us are servants and for years have demonstrated how each believer can successfully serve God, family, and their community. Pastors Derrick and Zelphia have served under their Spiritual parents, Michael and Connie Smith, for 15 years and graduated from SOMET [School of Ministerial Education and Training] in 2005. 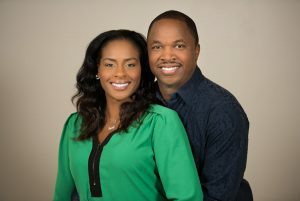 Pastor Derrick later became a licensed Minister in 2005, and in 2008, Derrick and Zelphia were ordained as Elders at THE CHURCH of Jacksonville. In December of 2015, Michael & Connie Smith answered their call to return to Atlanta, GA to begin a new work for the Lord and installed Derrick and Zelphia as Pastors over The CHURCH of Jacksonville. In February of 2017, Pastors Derrick and Zelphia were led to change the name of the ministry to Excel Church. Pastor Derrick is a Bible teacher, visionary leader, and a strategic team builder. He has a passion for developing people to embrace victory through our Lord and Savior, Jesus Christ. Pastor Derrick earned his Bachelors of Arts in 1993 from Catawba College in North Carolina. Pastor Zelphia is a loving wife and dedicated mother with a strong commitment to helping families. Her passion is to partner with God to help women succeed in life. She strives to help women be spiritually, emotionally, and physically fulfilled. Pastor Zelphia is currently working towards completing her studies in Theology. Pastors Derrick and Zelphia also have a very strong passion for people to have Financial Dominion in their lives. They serve as the Directors of Pathway$, a Financial Literacy program. They teach people how to gain dominion over their personal and business finances. Through their efforts, thousands of people have “broken the ceiling” financially, living out the Will of God for them to prosper. What do you believe about the creation of the universe? We believe God created the universe, including Earth, and all its natural laws, including time and space, as stated in Genesis. What do you believe about the creation of mankind? What do you believe about Jesus’ death and resurrection? What happened to Jesus after He rose again? How does a person become “born again”? Why do people get baptized in water? Do you believe in the baptism of the Holy Spirit? While we believe the baptism of the Holy is not required for salvation the many benefits mentioned above are why we encourage all Believers to receive. Do you believe in miracles or supernatural abilities? Do you believe in divine/supernatural healing? Should we live differently than the people who don’t know God? We are also a church that has opportunities for every member to get involved using their gifts, skills, abilities, and being a vessel of God’s love to meet the needs of others. Our church is established on Five Core Values. These five “pillars” provide the framework for all we endeavor to do in ministry. Without these, we would cease to be THE CHURCH God has called us to be. Core Value #2. EXCEL CHURCH must be filled with friends. 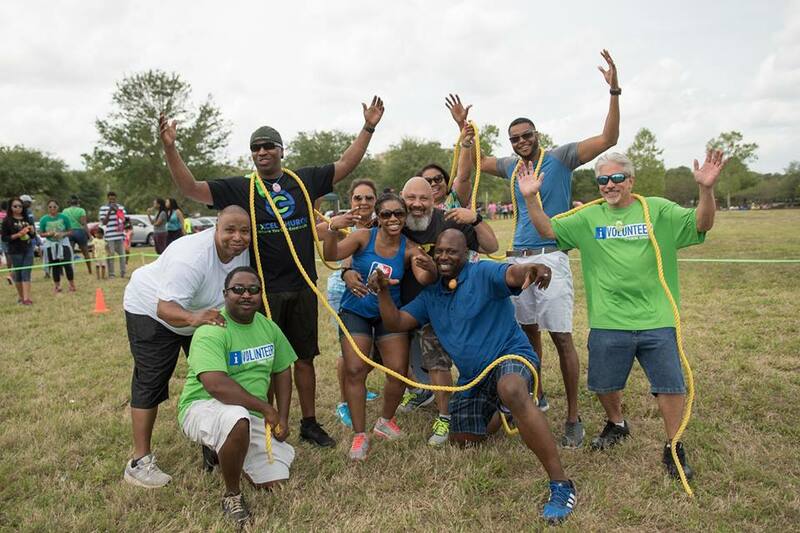 We believe in thriving relationships. Core Value #3. Nothing else matters but God. Core Value #4. Value people for who they are, not what they do. Dignity and compassion for all. Core Value #5. God’s People are to Excel in all areas of Life. We believe you should be winning in life.